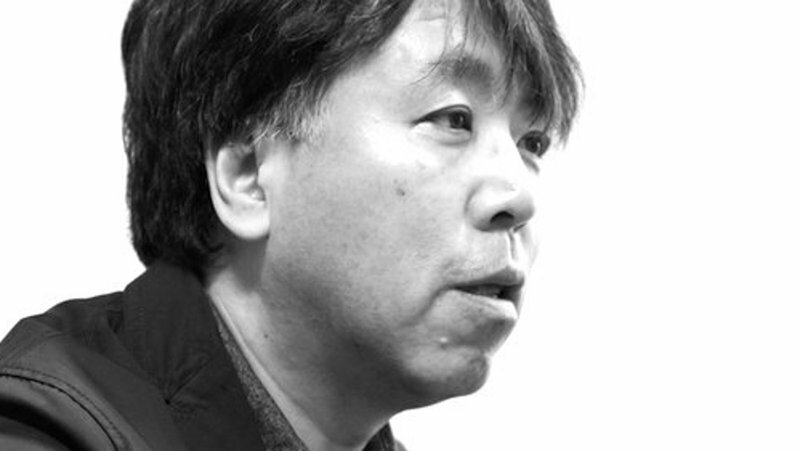 Photograph of the Red Circle multi-award winning Japanese author Kazufumi Shiraishi. 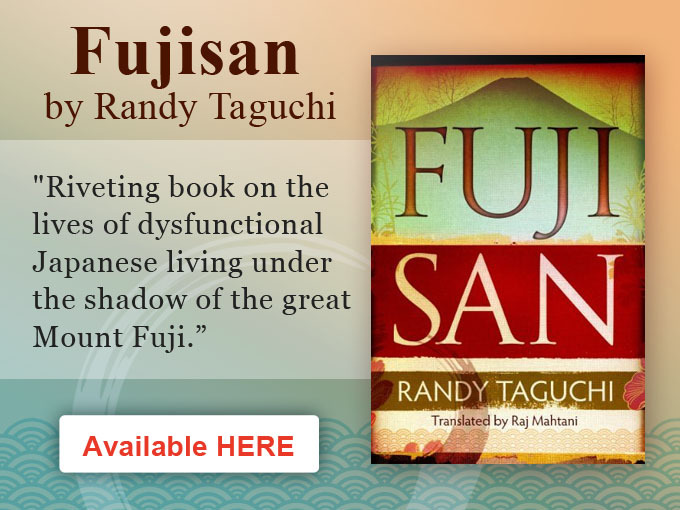 The only Japanese author to follow in his father’s footsteps by winning the same major Japanese literary prize as his father. The award-winning author Kazufumi Shiraishi is very well known and highly regarded in Japan, his native country, where he has won major literary prizes, including the prestigious Naoki Prize, and had his work serialised in national newspapers and magazines, but his name is not yet a household or familiar name outside Japan. This, however, is starting to change following the successful publication of two of his novels in English translation in 2016 and 2017, helping increase his profile within international literary and publishing circles. The English translations of Me Against the World and The Part of Me That Isn’t Broken Inside, both translated by Raj Mahtani, have been reviewed more than 12 times by international reviewers and critics in the United States, the United Kingdom, Ireland and Japan, as well as on social media sites such as Goodreads. Reviewers have compared Shiraishi’s works to Camus and Nietzsche. The Complete Review, for instance, described The Part of Me That Isn’t Broken Inside as “exceptionally well done, a novel that seems to meander almost aimlessly along with its self-indulgent narrator yet is a tight and profound exploration of human hurt and intimate relationships. An impressive work”. One reader on Goodreads says that Me Against the World is “the best birthday gift I bought for myself”. 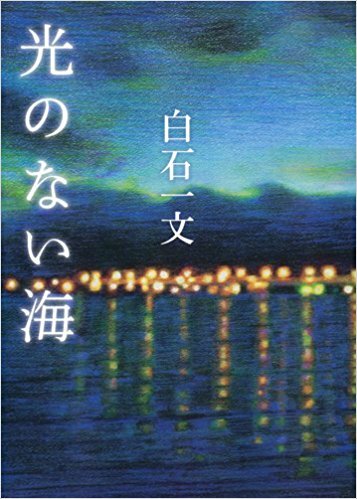 Cover of latest Kazufumi Shiraishi novel, Hikari no nai umi (The Lightless Sea) published by Shueisha in 2015, to have its foreign translation rights acquired. The latest rights deal for one of his works was signed last month by Tianjin Huanwentianxia Books Co., Ltd in China for Hikari no nai umi (The Lightless Sea) originally published in Japanese in 2015 by Shueisha, one of Japan’s major publishing houses, founded in 1925, with an undisclosed but “healthy advance”. More deals are expected to close in the months ahead. The Lightless Sea is a novel about a 50 year-old company president at a crossroads in his life, facing retirement, reflecting on his past and the tragically complicated family circumstances that led to him becoming President of the company he leads and the life changing choices he made to get there. An English language synopsis of the book can be accessed here.